CHRISTMAS SHOW: Thank you Stockerau! 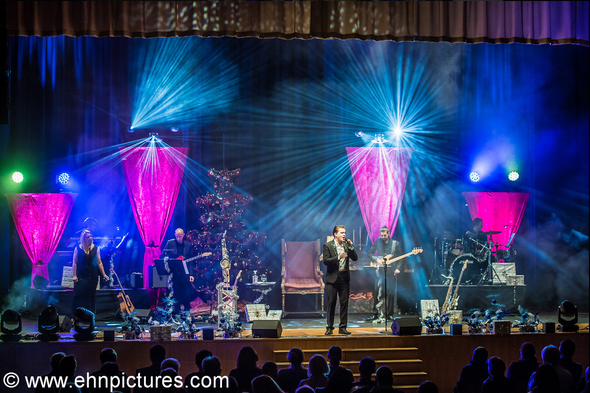 Thanks to all of you for joining my Christmas Show yesterday in Stockerau! What a night, I really enjoyed being with you. Here are some impressions of it. Thanks to Geckow Entertainment producing this report for Radio Ypsilon. Thanks to Andreas Cichini and Johannes Ehn for amazing shots of the show! ▸ Watch all pics here.